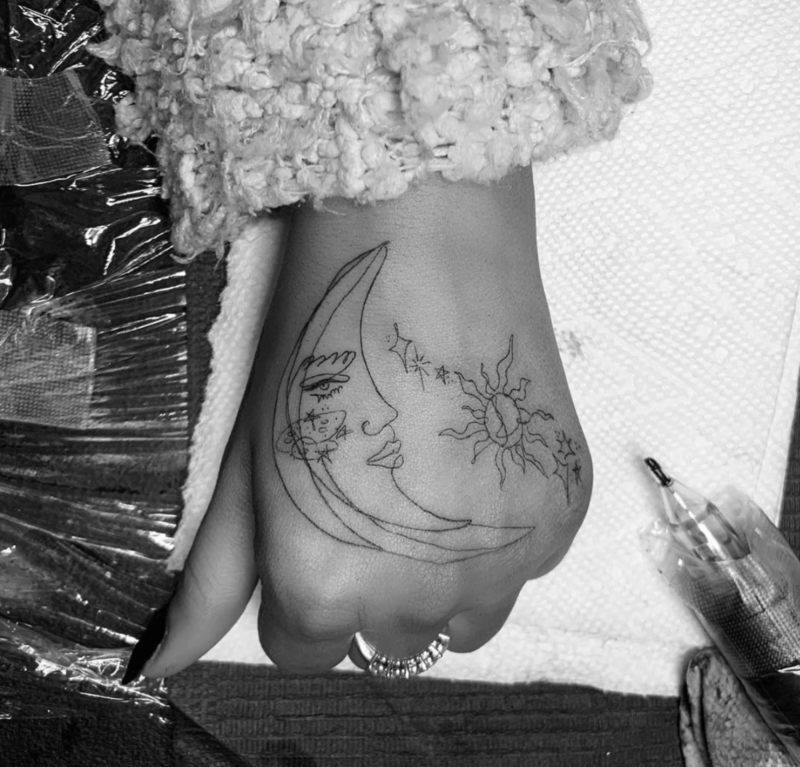 Does a Celebrities' Astrological Sign Explain Their Tattoo Choices? A person&apos;s astrological sign can tell you a lot about them, but can it reveal their taste in tattoos? 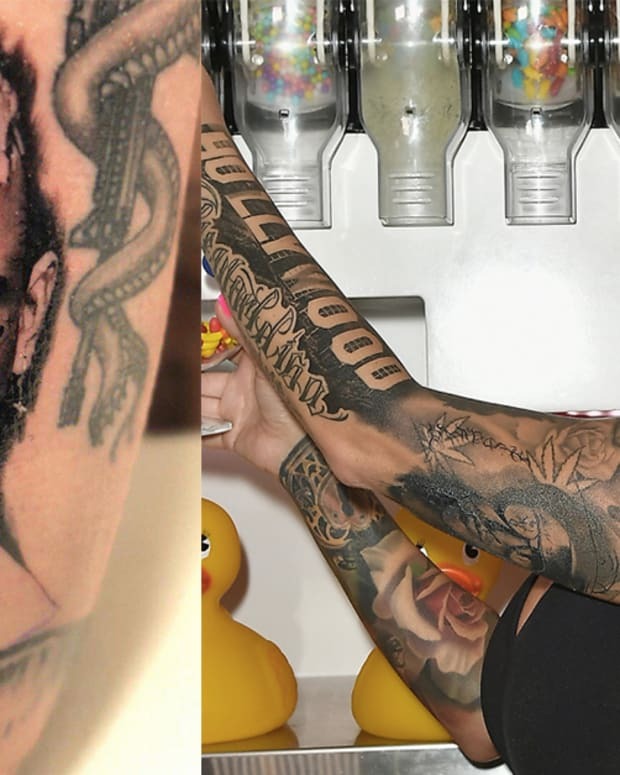 We examined some of the most recognizable tattooed celebrities to determine if their tattoo choices aligned with their sun signs. 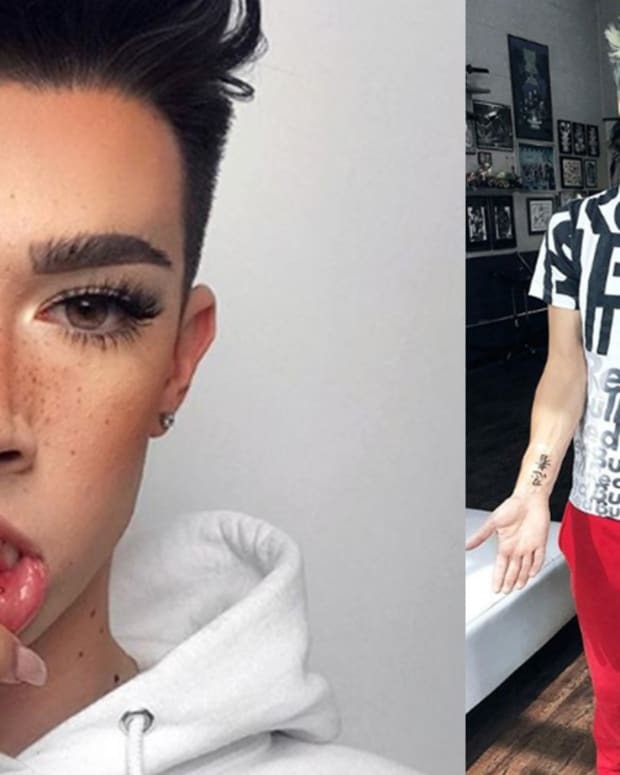 Take a look at our interpretation of these stars&apos; ink and let us know your thoughts on this story in the comments section. Cancers are emotional beings who value family first. Ariana Grande fits these traits with this tattoo by Mira Mariah, which is dedicated to her grandmother. 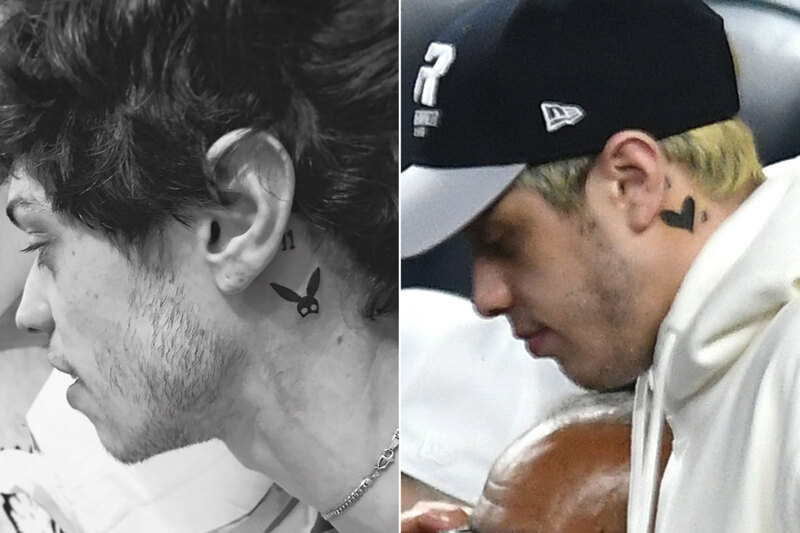 Grande also has a tattoo for Mac Miller, her late boyfriend who passed in September of 2018. Sagittarians are free spirits who can&apos;t be constrained. 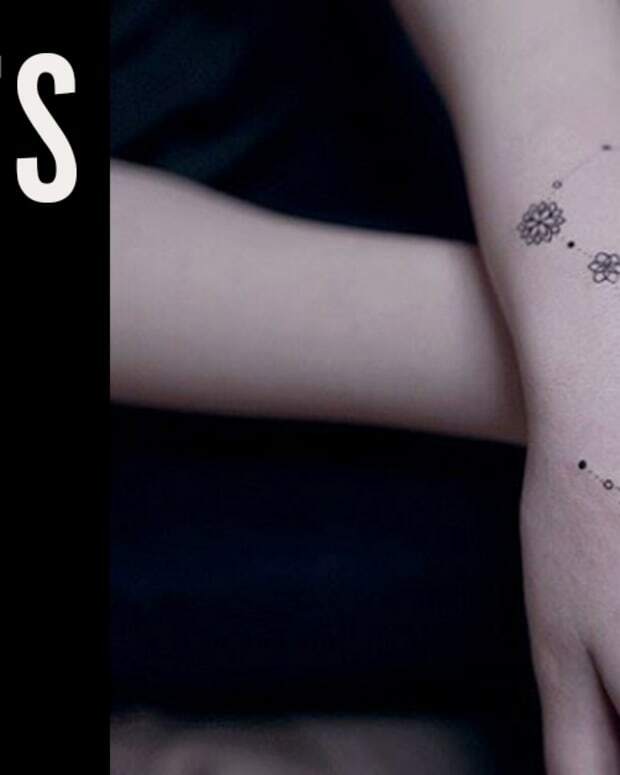 Instead of being tied down to one design, Miley Cyrus opted for a collection of small tattoos that gave her the freedom to pick and choose designs as she went. 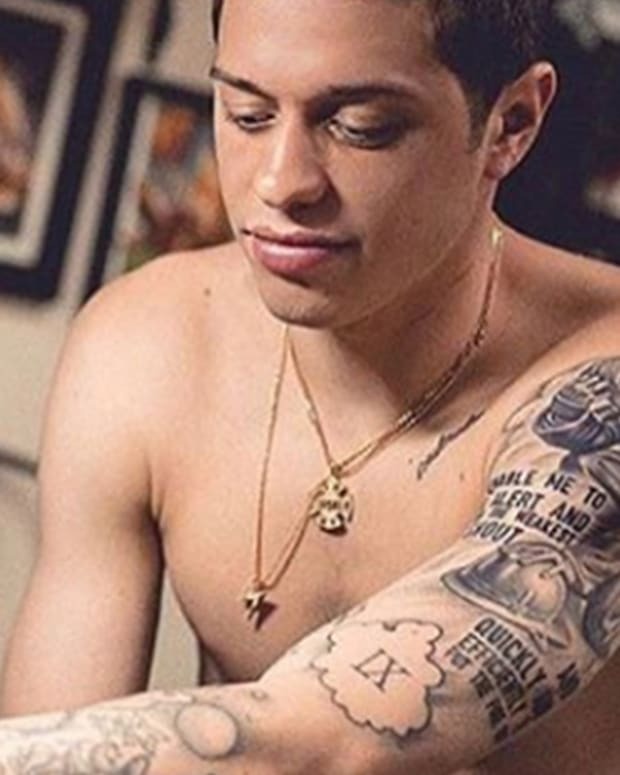 As a Scorpio, when Pete Davidson falls in love, he falls hard. This applies to tattoos because when he was dating Ariana Grande, he got a number of tattoos to represent their relationship. As an Aries, Lady Gaga is a natural leader. She owns the title &apos;Mother Monster,&apos; which represents her loyalty to her fanbase and shows her strengths as an Aries. Pisces is an incredibly spiritual sign, which explains Bieber&apos;s dedication to getting tattoos that represent his faith. 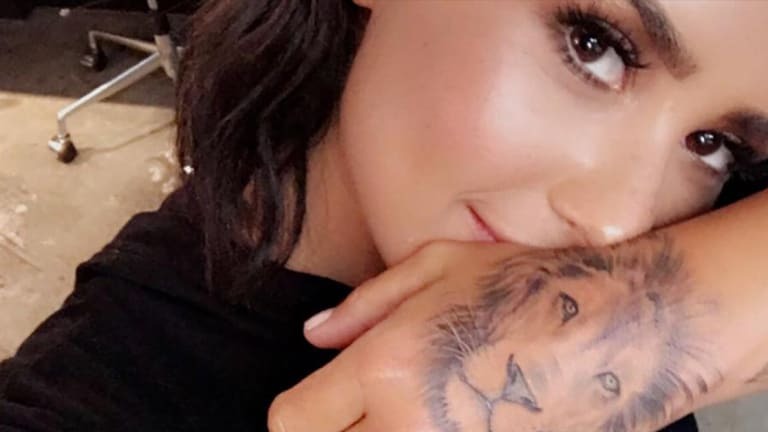 Is it on the nose that Demi Lovato would get a lion tattoo as a Leo? 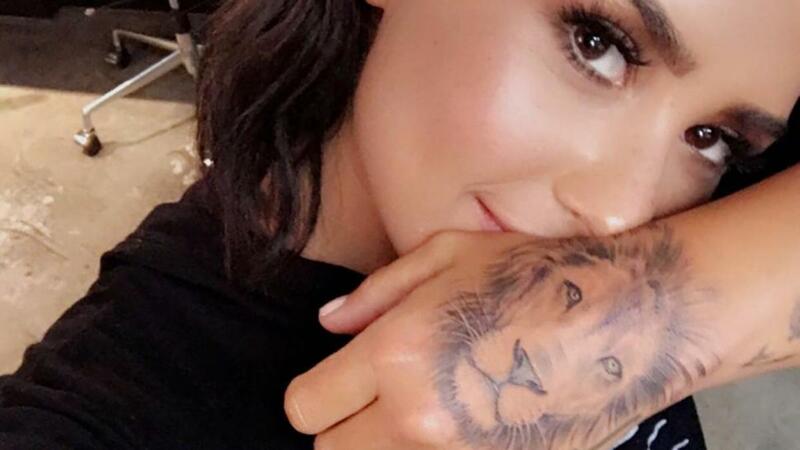 Leos like to stand out and take center stage—and nothing catches people&apos;s attention quite like a hand tattoo. 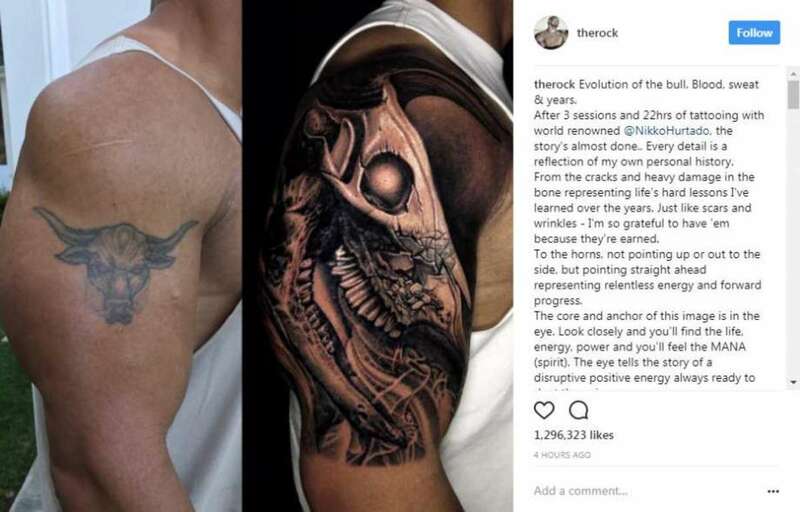 Like Demi Lovato, The Rock got a tattoo that embodies his astrological sign. Taurus is represented through a bull, which like The Rock, are hardworking and of course, stubborn. 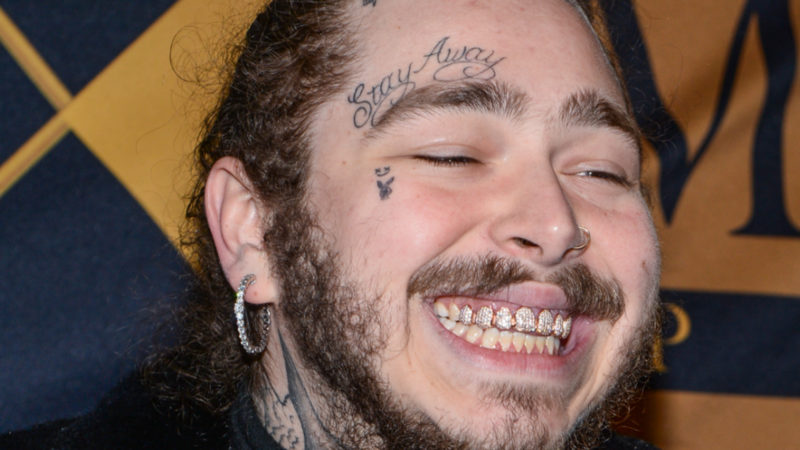 Another celebrity Cancer, Post Malone shows his emotional side through his tattoos. 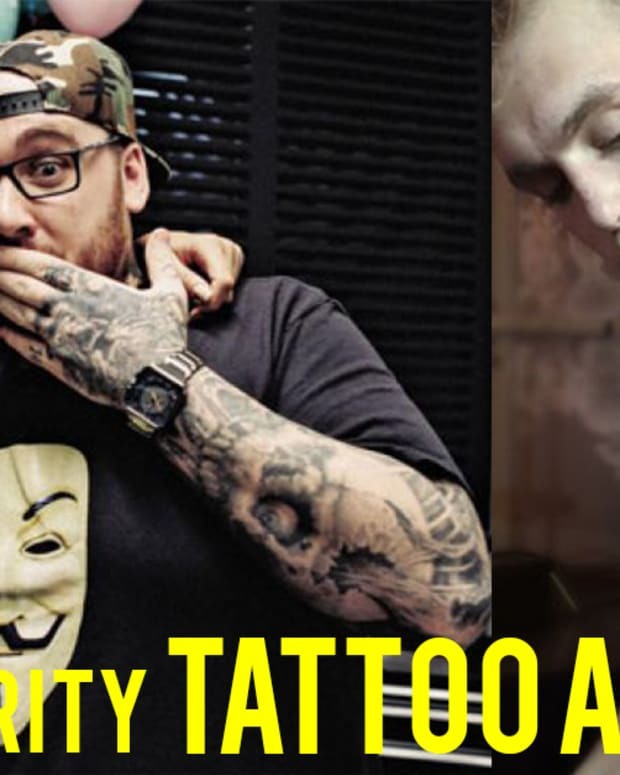 The &apos;Stay Away&apos; tattoo shows that Malone is sensitive and can be moody at times. 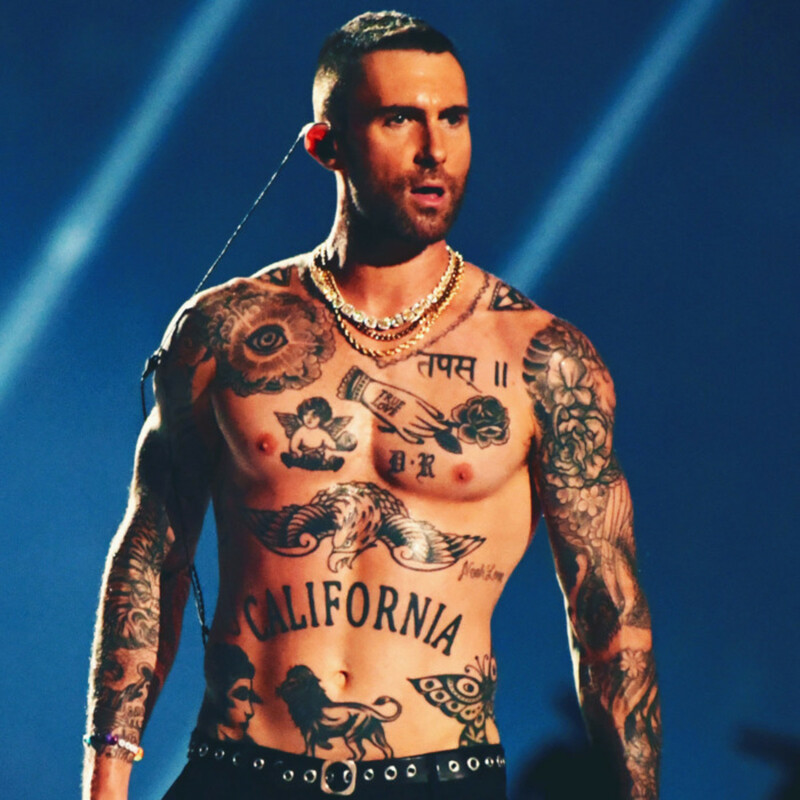 Pisces value art and this shows in Adam Levine&apos;s tattoo collection. He went through the effort to find some of the best traditional artists, including Mark Mahone, for his body suit. Libras find happiness by being enriched in beauty and art. Although many of Halsey&apos;s tattoos have deep meaning, as a Libra she likely got many of her tattoos simply because she enjoyed them aesthetically.